Wrapping up for the Year!.. I had been doing some justice to blogging this year in spite of the commitments I had to take up right from the start when compared to last year when I was hibernating with 'no recipes' most of the months ! :).. The year 2009 had been eventful for me. The best and the proudest moments belong to the evening spent with Sanjeevji. Again 2009 is the year I started blogging with my new(no more new, now ;)) template, put up with the help of my sister, the year I decided to commercialise my space with Food Buzz , hoping that would push me back to consistent blogging and the year I started hosting the pictures using Flickr with a Pro account shared again with my :-) !.. last but not the least, the 100th post which got in this space(at last :)) by the middle of the year.. Honestly, until a few minutes back I never thought of posting a re-cap, while I was doing a lazy "look back" and was totally surprised to see the feed back for all the 30 recipes posted for the year! !.I was glad to learn that at least half of them were well approved and were tried and appreciated by readers and blogger buddies. 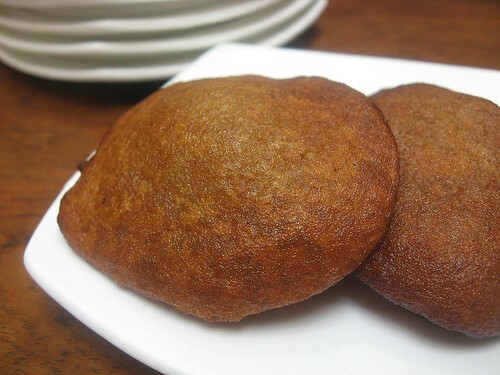 And now to brag about the Toppers ;)..
Godhumai Appam- A lucky ' Go Wheat' year for Spicy Chilly, I guess ;), is the hit number 3! :).Easy to make snack with much available ingredients should be the reason of approval of this one..
Olan- the mildly spiced Ash gourd stew from God's own country..
and Vattayappam or the Rice Bread for their Regional Authenticity , I believe.. The best recipe tried from a fellow blogger of the year is undoubtedly the classic Praline Vanilla Sponge Gateau adapted verbatim from the cute space owned by Ria, who is already in her wedding blues!..All the best, sweetie :). I make this often ever since as everyone who do the same!. 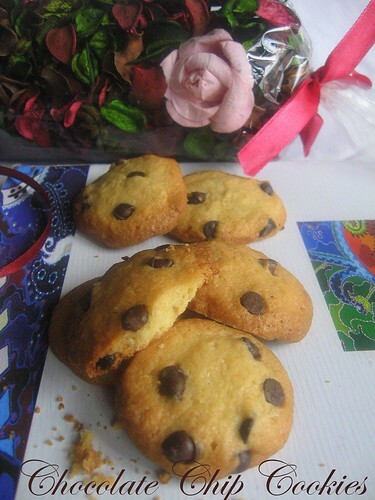 I know I had not been contributing for events too, which I am trying to gear up more with the approaching months.Varied recipes, more of baking, better pictures are taken into consideration as well..:)..that's all for the resolution part I can think of now :)! To sum up, I did have a contented and pleasurable year of blogging but am sure, still I have Miles and Miles to go..
Wishing you all a Fabulous Year ahead, filled with Peace, Joy and Prosperity!. City sidewalks, busy sidewalks, dressed in holiday style, in the air there's a feeling of Christmas, children laughing, people passing, meeting smile after smile and on every street corner you'll hear,- Silver Bells,... it's Christmas Time in the City, Ring-a-Ling, hear them sing, soon it will be Christmas Day! Cream the butter in a bowl using an electric mixer. Add the sugar, beat until fluffy for a couple of minutes. Beat in egg followed by the vanilla. Combine flour, baking soda and salt in another bowl. Add this to the butter-egg mixture and beat until well blended. Add the chocolate chips and the nuts.Blend well. This will be a soft dough and so needs to be refrigerated for around 20 minutes or until firm. Make equal sized balls out of the dough and place leaving a 3 inch gap, as they flatten while getting baked, on a prepared cookie sheet, in a preheated oven. Mine got baked at a temperature set at 375 deg F (190 deg C) for about 10 minutes.Remove once the edges turn slightly brown.The centre will be soft, but once cooled they are sure to get a bit hardened.Let cool completely before removing from the cookie sheet. Hope most of you are getting ready for Christmas; trees, gifts, carols, Christmas cake; busy chopping and soaking dry fruits in rum.,.eagerly awaiting the festival and all fun which is just around the corner! :).. 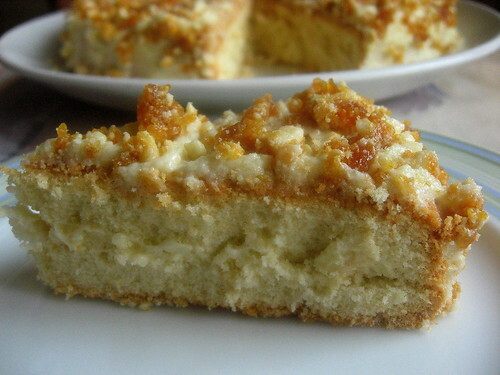 I had a fresh bowl of home made butter and cashew nuts, quite enough to ignite the baker in me to catch up with the season's spirit, sugar coated with Ria's lovely looking Gateau sitting pretty here :)!. To be honest, I lack confidence when it comes to baking sponge cakes as I'd flawed once long back during my teen days, which ended up in a promise that I would never bake the same in my life again..;)!.. Well, Ria's Praline Vanilla Sponge Gateau broke my hard hearted promise and here's the final verdict! :).. 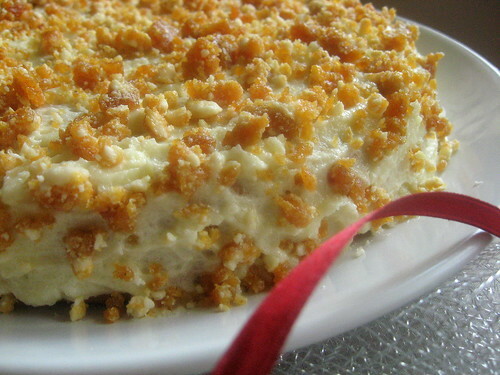 The prettiest and yummiest cake I'd ever baked so far.The Vanilla flavour of the base cake, the butter icing and the crunchy praline bits on top when bitten into, was absolutely,.... Heaven!!. I baked the cake last Saturday, on the day of Eid, as Children were home and wilfully came forward with the "beating" part ;). Sadly I flawed again with the sponge cake, the mistake I feel was might've happened while whipping (kids, :) who can always be easily blamed :), were fighting for their chance pushing and pulling the bowl almost all the time allotted for continuous beating while their mom who was pre heating the oven, 'carefully' set the temperature 'wrong' and baked for a longer time than it should .. ;)!. Believe me! This is a Keeper!... :)!..Thank You Ria!. The whole final week of September, was spent in Dubai with my brother.In spite of being ardent ‘Date-haters’ the amazing choice of ‘em simply tempted us to buy some. So our boxes back to India generously allowed space for these black beauties to sit in pretty comfortably. :). Since I knew I would be the one finishing the whole thing, I opted to try making a lesser amount, with just less than a dozen dates.They tasted awesome and I ended up eating the pickle with steamed rice,chapathis, dosa and with almost all main stuff I prepared for the past two weeks….so I'm really not sure about the shelf life of this preserve ;)!.. 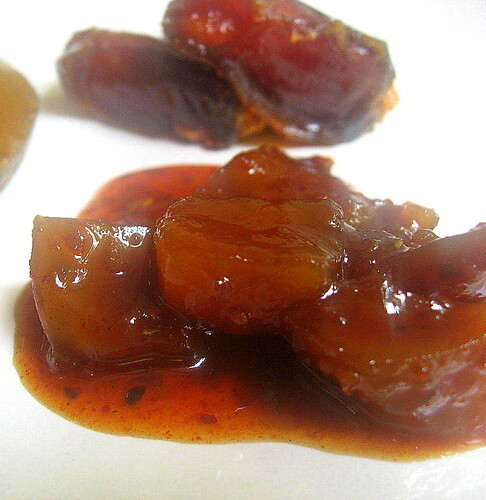 So, here’s how I pickled them up..
Deseed the dates and cut each into 4 pieces. Heat oil in a pan.Throw in green chillies, ginger, garlic bits and curry leaves.Saute for a few seconds. 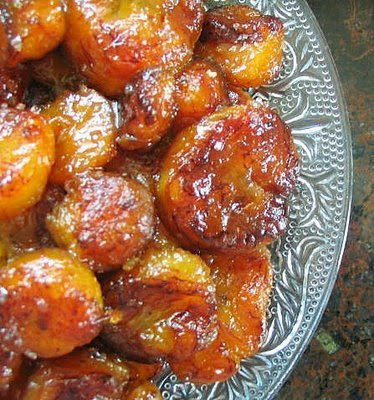 Add dates.Now be careful with flame.Keep it to minimum or just put off and add the all the powders. Ensure they are mixed up and heated well enough,rather than getting over fried/charred. Add vinegar(I added a little water, just enough to make the pickle a little saucy-as I love that way :)..though addition of water is strictly 'Not' recommended as in any pickles).Adjust the flame and bring the sauce to a boil. Add salt and sugar.Mix well. 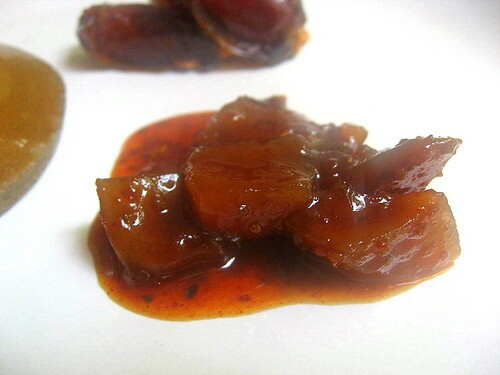 Store the dates pickle in a ceramic jar or glass bottle. Because the addition of water, I refrigerated, till it got over, for the safer side.Otherwise it has a longer shelf life, in room temperature. 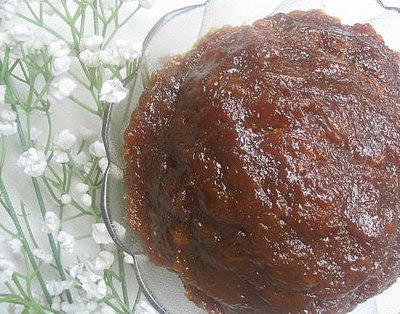 Dates pickle is an excellent combination with any Non vegetarian Biriyani..(Sigh!! :().. err compliments Vegetable Biriyanis well enough too :) !!.. Thank You Swapna, for making this post possible!. 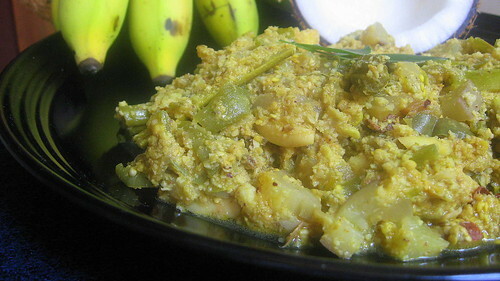 CabbageThoran- Shredded Cabbage cooked with Coconut and Spices. The first drop of rain hits the ground.. few more …many!…the fresh smell of the soil!...the dry ground quenches its thirst…a shower after a long long summer!.. The smell of the fresh soil with the rain gets me back to those care free teen days, lazily curled up on a couch with a book, some favourite music flowing in the room, the mingled aroma of coconut oil, spices and vegetables that spreads and lingers the whole place. 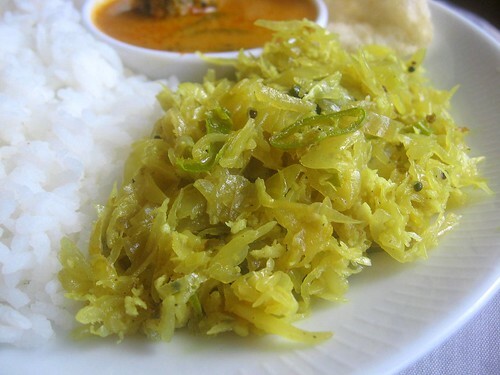 Cabbage thoran is one such dish, mingled with memories.. Mix together the list of ingredients above. Let it stand for 10- 20 minutes.This is to help the spices seep in the raw, fine threads of the shredded cabbage. Heat coconut oil in a thick bottomed, wide kadai(Iron wok is the best option :))splutter mustard seeds, brown the urad dal. Immediately transfer the above vegetable mixture into the wok and mix well.The vegetable would have given out some water which would be enough at this stage.Close the pan with a lid.Keep the flame to the lowest and see to it that the lid doesn’t let out steam from the slowly cooking vegetable.For that real taste, it 'should' get cooked this way :)!. Open the lid once in every 3 minutes.Give a stir and sprinkle water if needed.Check salt and turn off the stove as soon as the cabbage is cooked just right (not too mushy).Let the thoran be a little moist and not too dry. 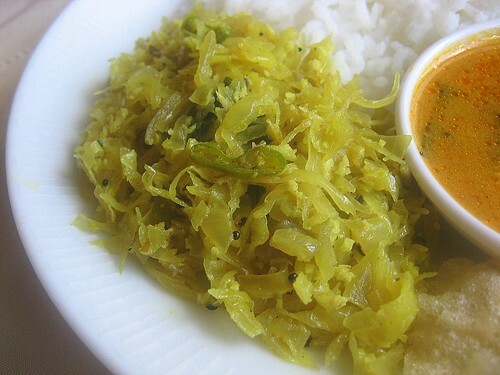 Serve Cabbage Thoran warm with steamed rice and curry :)! 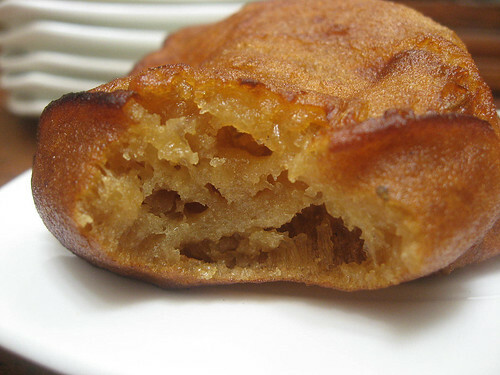 Godhumai Appam with Jaggery-The soft n sweet Meteorites! I haven’t come across Unniappams or Neyyappams in T.N and eventually realized them as the 'copyrighted products' of God’s own country! :). 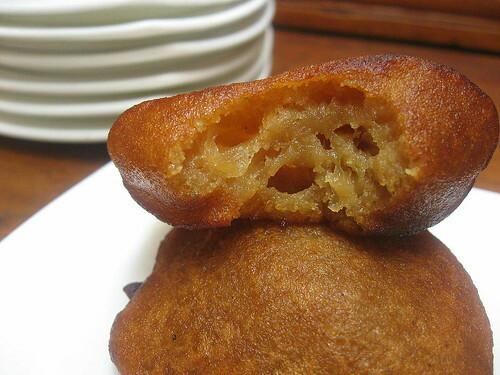 Having grown up with them, Unniappams being an all time favourite, I get hit with that natural craving now and then.V, kids and my inlaws are never fans of sweets, and I seldom make the sweet appams at home. 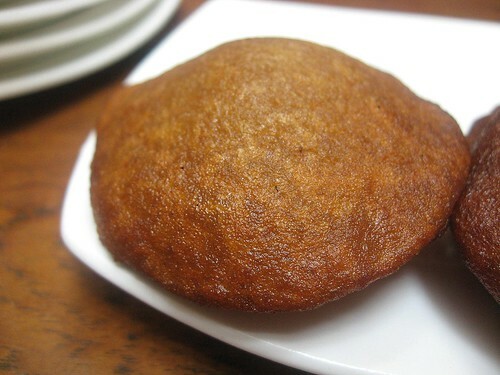 Godhumai Vella (jaggery) Appam is a simple recipe from V’s Ammayi(granma) - a quick to make appam that’s again, cousins of my favourites above ;)..and yeah!! satisfies the craving really well. 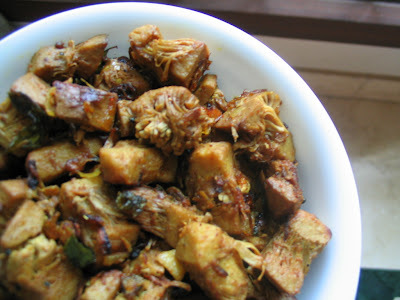 Ammayi ; the best cook at home, not much mobile without support at present, unfortunately doesn’t follow exact measurements when it comes to cooking and just gave a short narration of how to go with it.I tried this when I was with her last month. Oru kinniyile ¼ padi thalai thatti godhumai mavu edu.Oru ‘ara urundai’ vellam nalla thatti athula podu.Romba koncham arisi mavu.Thengai oru kaippidi, soda uppu, uppu oru sittikai ( rombavum pottudathe, vellathula uppu irukkum), vasanaikku yela thool.Thanni vittu ellam nalla onna serthu pesanchukko.Idly mavu mathiri irukkanum. Aduppula ney allathu ennai oothi kayavidu.Yendal karandiyile onnu onna mondu oothu.Venthathum thiruppu.Ennai koncham izhukkathan seyyum,atheypathi romba kavala padathe.Ennaikko oru nal seyrom, avvalavu than. 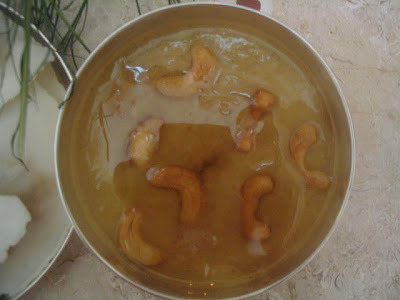 If you feel the presence of sand particles in jaggery, it's always safe to melt the lumps using minimum water.Cool to room temperature and mix in to prepare the batter. The batter need not stand to ferment. Heat ghee or oil in a pan. 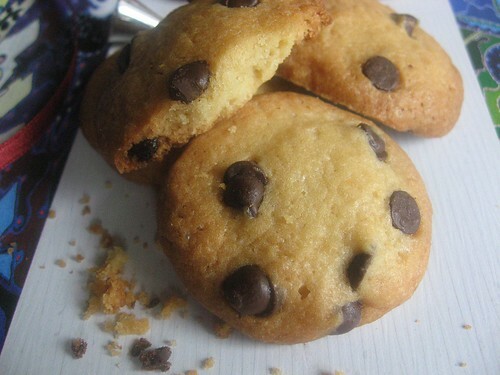 Using a flat spoon, pour in the batter carefully, moving aside a little towards one side to form the circular shape. Turn over carefully when cooked. Fry one by one. The above measurement yielded around 8-10 medium sized appams that tasted Heaven!.. Well, Ammayi who is highly diabetic :), having her share of two from me, was with her beaming proud smiles when I went ahead to pick up my camera. "Seri seri modhalla sooda sappidu mmaa…appram eduthukkalam, photo ellam…enna?" 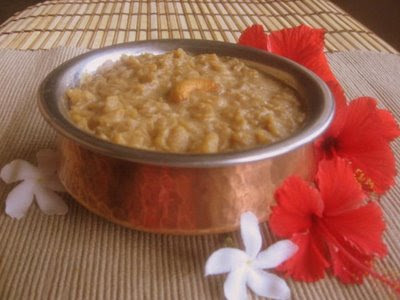 she voiced at me, affectionately, munching the soft appams, relishing every bit, still lying on her bed. 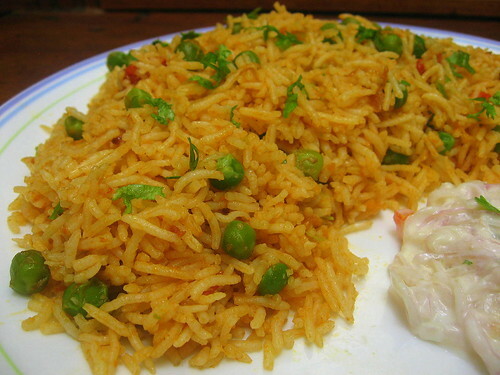 While in a mood to make just a mixed rice, with not much of chopping vegetables, this biriyani is my primary option. My children, who hate to pick up the cardamom, clove or cinnamon I use in regular Biriyanis, suggested me to use garam masala, instead. So this, absolutely is kid friendly :). 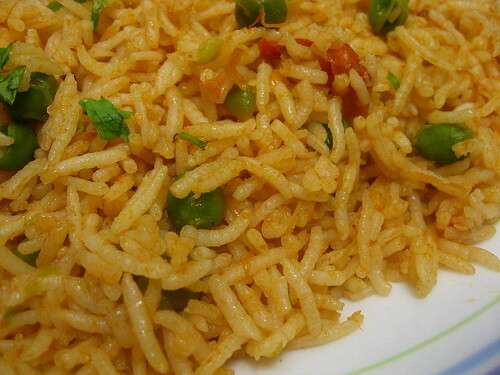 Cool the cooked rice to room temperature. 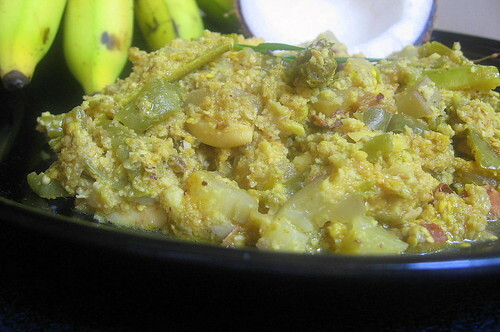 Cook green peas. Pulse and puree the tomatoes.Remove and grind the masala, mentioned in the list with just enough water to make a smooth paste. Keep these aside separately. Heat oil in a wide non stick kadai. Sauté the onions for a few seconds and add the masala.Lower the flame. Sauté till the raw smell is off. Mix in the garam masala followed by the tomato pulp.Stir well, bring to boil and add the cooked peas and salt.Keep the pan closed, as the curry might splutter.After a few minutes while the gravy thickens. Switch off the flame and allow to cool. Slowly mix in the gravy to the cooked rice alternating both, until well blended.Check salt and the spice level while doing so.You might have some rice or gravy, left over, after mixing. Transfer mixed rice back to the kadai, used to make the gravy. Heat the biriyani in slow fire with the lid. Garnish with chopped cilantro. 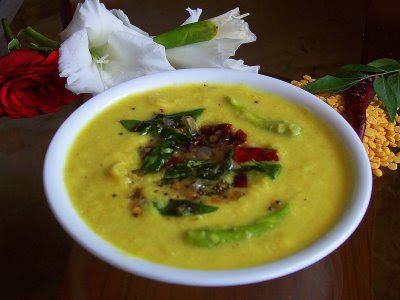 Serve hot with onion or cucumber raitha. Feeling- Proud! A sense of self satisfaction!. When you mediate a wedding proposal?. Oh yeah!. One of V’s Cousin’s son and my cousin’s daughter got engaged last week.And I was supposed to be the one mediating the alignment right from the start...since past 6 months!.. V gives me a pleasant surprise, plans a short holiday with my older brother, who lives in the Middle East..first visit, after a decade, many fun filled and cherishable moments!! Feeling-Recharged-A pampered sister; got back to those childhood days! You are a part of a social networking site. Lesson-Pampering kids doesn’t help.World is rough!.Let them Face!. Daughter, getting ready for the publics, still not clear about the higher studies option, feels parents should be the guiding light, not ambitious as such!!.. Lesson-Watch out!.. all the trust in you, guide her right.She might accuse you in future!!. Lesson- It’s taking part that matters, not winning. The 'commemorative' Apron ;) with the neatly embroidered logo, from Cook’s Cottage, for winning her cute One Million Clicks Contest.Tight hugs to you, Girl!. Wishing you many more lovely clicks and posts!. 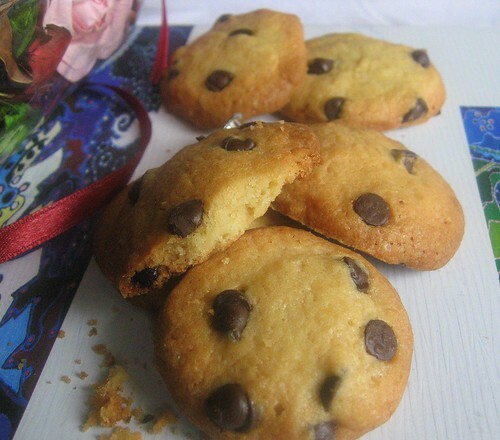 P.S- I’ll be seeing you soon with a recipe post! 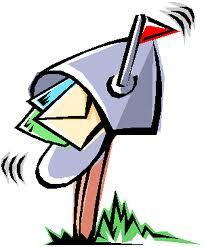 Lesson- Sporadic bloggers do not deserve to be in the blogosphere. My Husband n me, received Sanjeeviji's first copy of the book, Noodles and Pasta, launched on September 20th. Guess who was in town for the book launch? 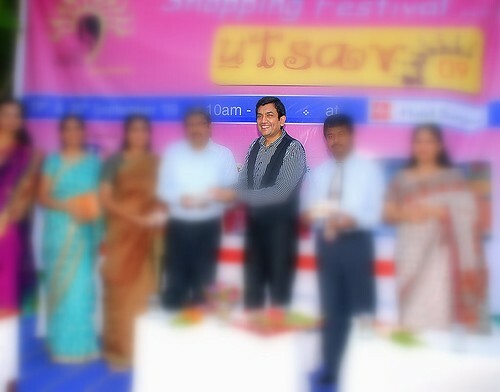 YES!...Mr.Sanjeev Kapoor, the Master Chef!. Guess who was honoured to receive the first copy? 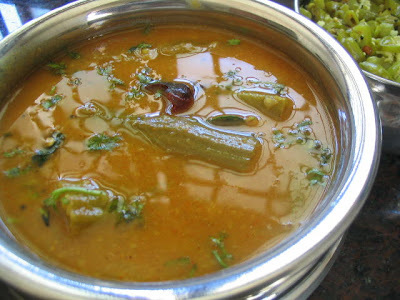 The comfort curry I learnt from Amma. 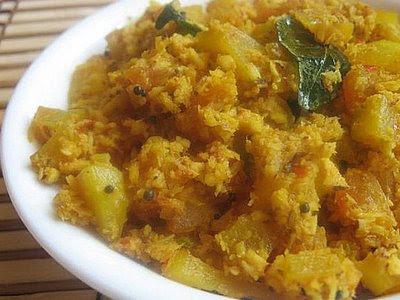 Apparently this dish is a mix of Andhra and Tamil, our ancestors, who belonged to Andhra, later got settled in the Southern towns of Tamil Nadu (in and around Valliyoor) would have possibly included the curry in their regular diet. A request to my blogger pals who hail from Andhra…. Have you heard of this ‘Pulusu’ in your state, as such?..as I still wonder how this Pulusu acquired this strange name. May be Valliyoor, the town in Southern Tamil Nadu, Kooraku- the spinach and Pulusu- the curry, put together would explain the same. 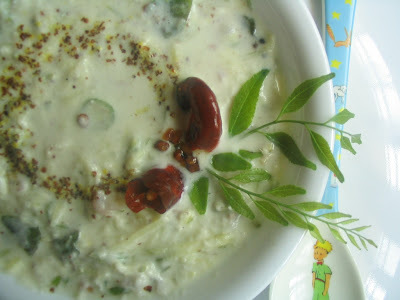 An aromatic, healthy curry which goes well with rice, a meal by itself..
Spinach-any variety-use the leaves only- a medium bunch which yields 3 cups more or less when chopped fine. Red chillies-2 nos-broken to 3 pcs. Cook the chopped spinach in a cup of water along with the handful of onions. While 3/4th done, add the ground paste, salt and tamarind extract. 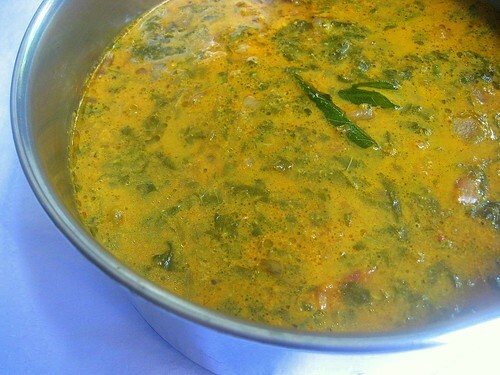 Bring to a boil and simmer until the raw smell of the curry disappears; say for 15-20 mins. Add water if needed to get the right consistency. Remove from fire, season the curry with the listed ingredients. I've been tagged by Lena and Priya. 4. Tag 4 people at the end of your post by linking to their blogs. 5. Let the 4 tagged people know that they have been tagged by leaving a comment on their website. 6. Do not tag the same person repeatedly but try to tag different people, so that there is a big network of bloggers doing this tag. 7.G–Gummy Bears Or Worms? Like both.The flavour matters rather than the shape.Still not choosy. 12. L – Life is incomplete without? ..a warm family. 16. P – Phobias/Fears? Ophidio and Hydrophobias. 17. Q – Quote for today? Never take life seriously.Nobody gets out alive anyway. 21. U – Unknown fact about me? Impatience!! 22. V – Vegetable you don't like? Love all..
24. X – X-rays you've had? The back bone X-ray for lower back pain, a few years ago. I'm supposed to tag 4 more.. Please leave a message in the comment box, those you are willing to take up the tag or else the first 4 buddies who leave comments here are tagged ;). 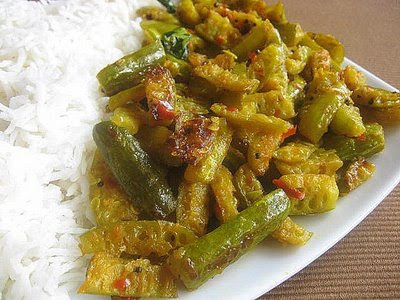 Aviyal ~ The Coconut based Mixed Vegetable Curry of God's own Country!.. 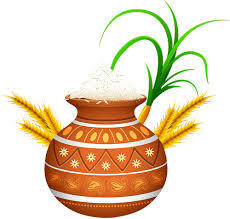 Yet another year of Ona Pattu, Puthu kkodi, Ona Pookalam, and Ona Sadya..
Aviyal, as you all might know, is a thick coconut based curry of the down South of our country and can be regarded as a speciality in Kerala cuisine. 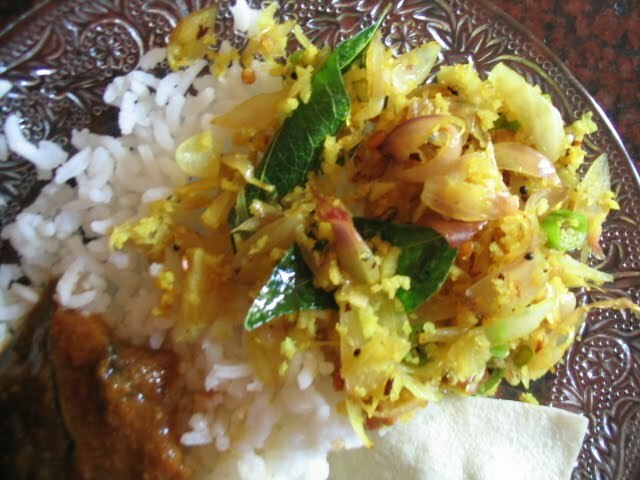 The mildly spiced vegetable stew goes well with rice and a must serve for the Sadhya related to Onam.The very own nadan vegetables(vegetables that grow locally) of the state goes into it which is said to impart the exact authentic taste to the same. 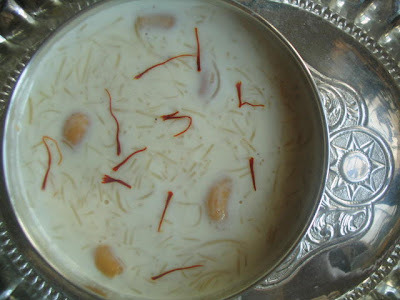 "It is supposed to have been invented by Bheema (one of the Pandava brothers) during his agnaatha vaasa. 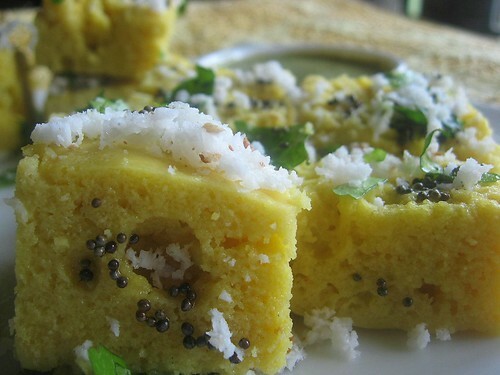 According to the legend, Ballav (Bheema's name during this time) when he assumed his duties as the cook in the kitchen of Virata, did not know how to cook. 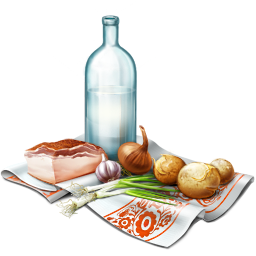 One of the first things he did was to chop up many different vegetables, boil them together and top the dish with grated coconut". 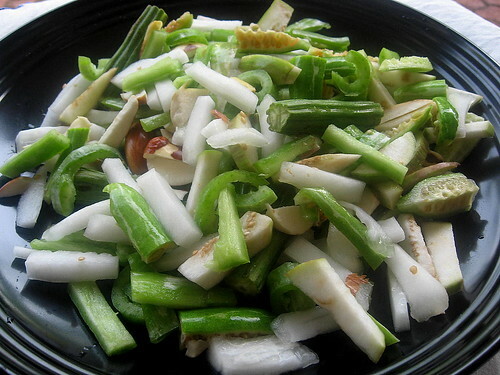 Cut the vegetables lengthwise, a little chunky, to one inch pieces. Transfer them to a broad and wide pan,except the raw mango(as the acidity in it interferes with the cooking of the other vegetables) with just enough water.Close with a lid and ensure even cooking by turning them now and then for a few minutes or till 1/4th done. Crush/pulse green chillies, jeera and shallots coarsely.Add this to the vegetables along with turmeric powder and salt. Grind coconut, not too smooth, adding a little water.Keep aside. 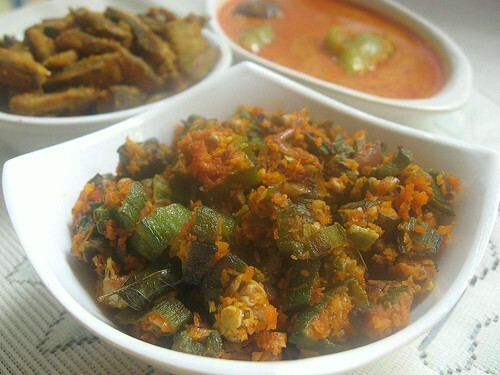 Now, rinse the pulser/mixer with ½ cup of water.Add this to the vegetables on the stove and stir carefully not to break the pieces as would have almost cooked or half done, at this stage.Ensure the ‘hard to cook’ vegetables like yam has turned soft. Add the ground coconut and raw mango pieces.Let it simmer for 5 mins.Check salt and *sourness.Make sure the Aviyal has reached the right semi solid consistency. Turn off fire.Coconut oil and curry leaves are to be added last. 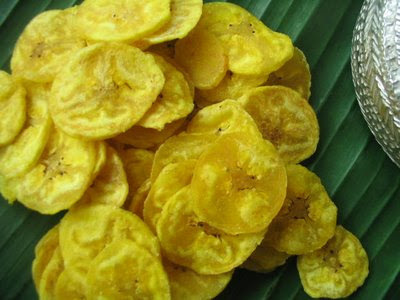 *-.If you fail to grab the raw mango, feel free to use curd/tamarind extract for sourness. 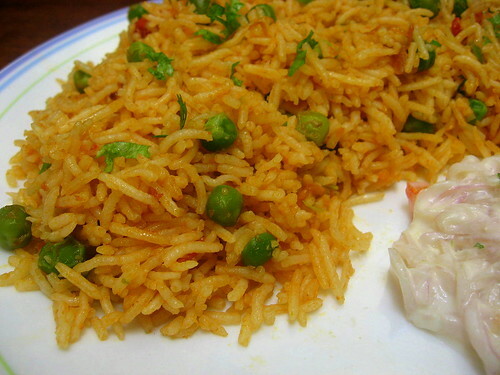 The traditional aviyal doesn’t call for veggies like carrots and beans. Yet I compromise on carrots as they always improve the taste of the final curry. 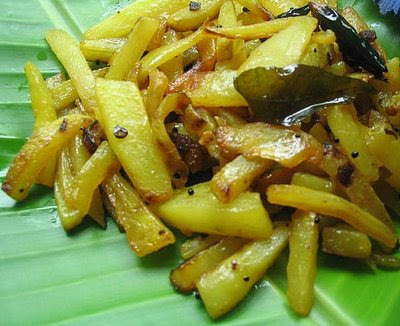 Since Vellarikka or that fat yellow cucumber we get in Kerala is not common in Tamil Nadu, ash-gourd/poosanikkai can be used instead. 'Long live Maveli, provider of peace and prosperity, inciting jealousy in the heavenly beings!'. Wishing you all a Very Happy, Peaceful and a Prosperous Onam!!.. 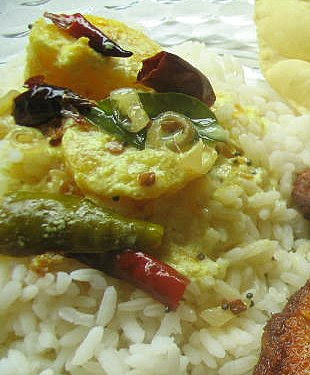 Other Recipes for the Onam Feast..